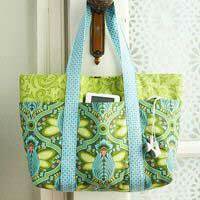 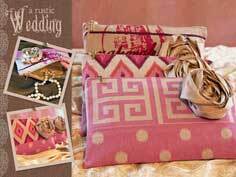 Dig in to this large variety of customizable purse patterns. 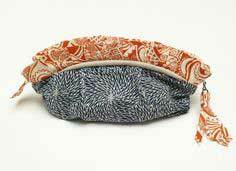 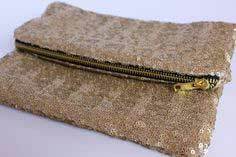 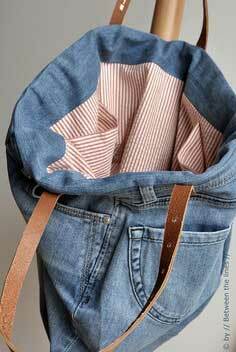 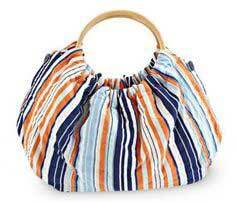 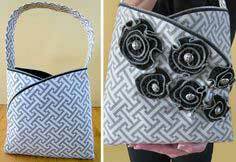 Add an interior pocket to keep things organized and a zipper or button & loop closure to keep things in place in the purse. 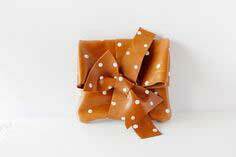 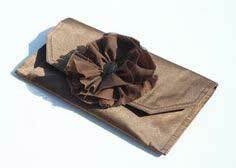 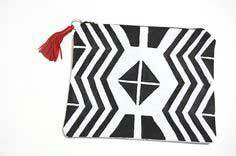 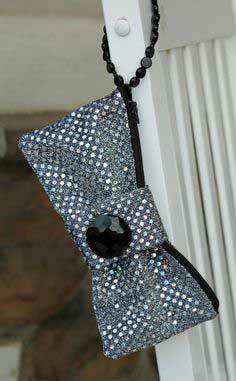 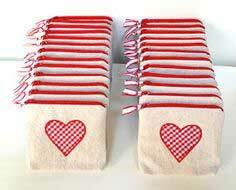 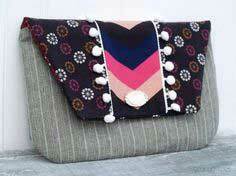 Add buttons, buckles, clasps, flowers or bows, even if just for stylish decoration. 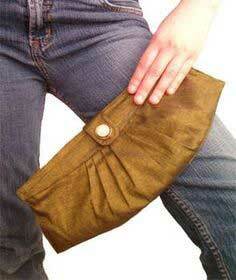 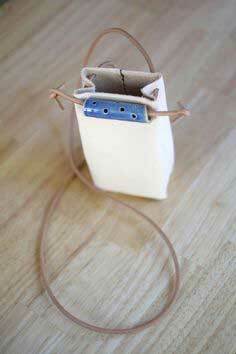 Don't forget to add a cell phone pocket and maybe an outside pocket for keys. 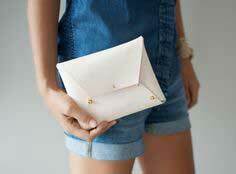 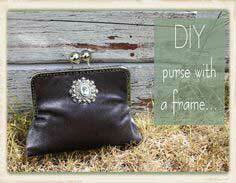 Add as many inside pockets as you need - after all, this purse is uniquely just for you! 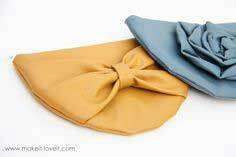 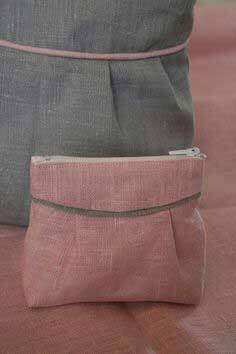 Suggested fabrics include canvas, corduroy, cotton, denim, twill, velvet. 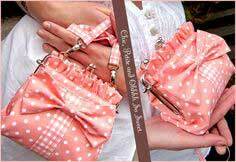 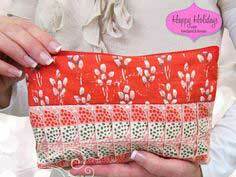 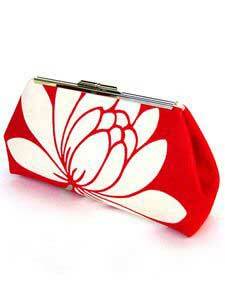 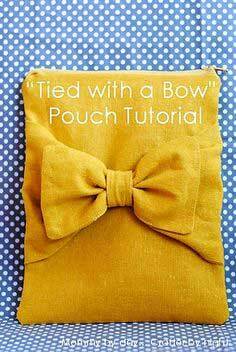 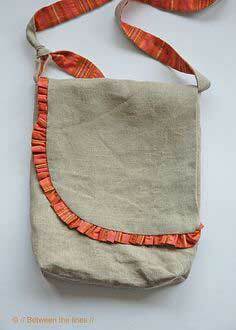 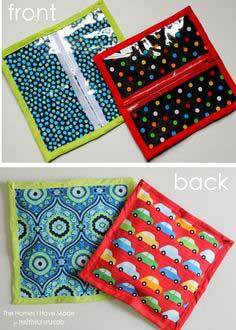 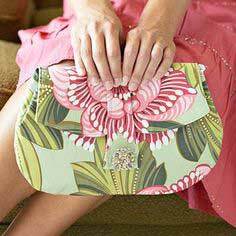 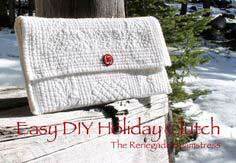 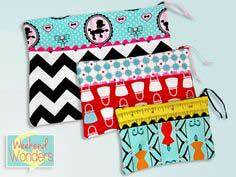 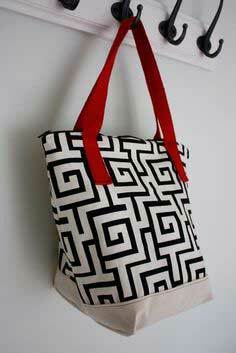 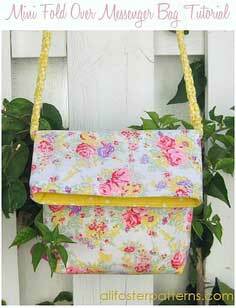 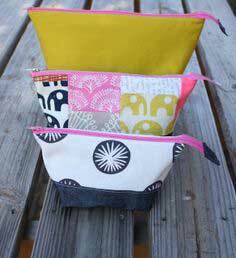 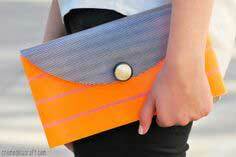 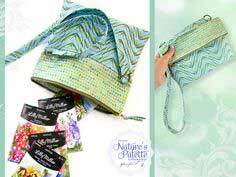 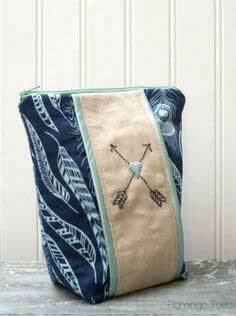 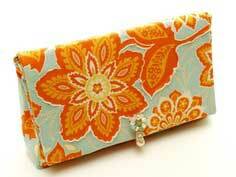 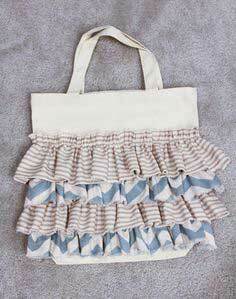 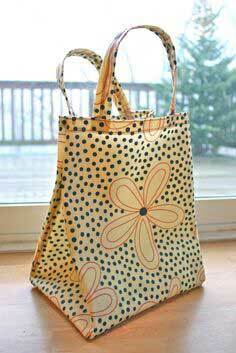 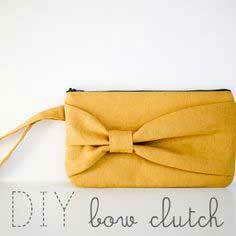 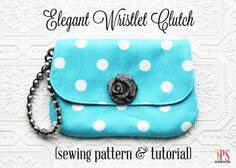 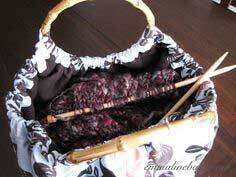 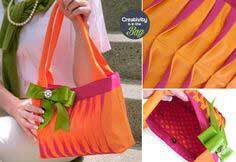 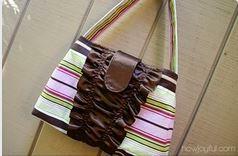 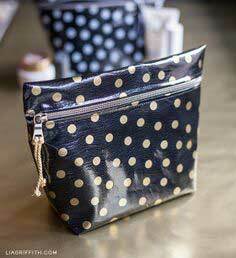 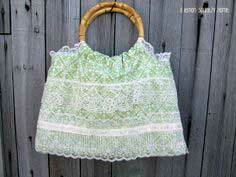 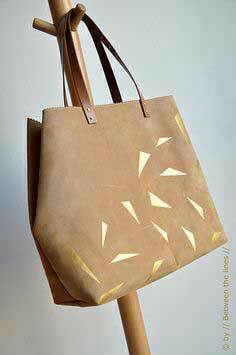 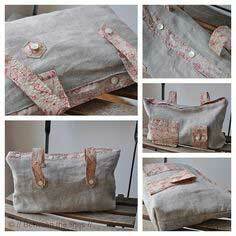 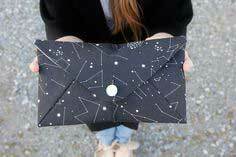 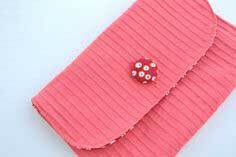 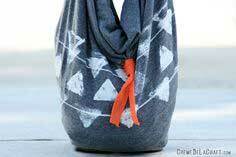 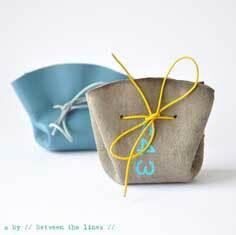 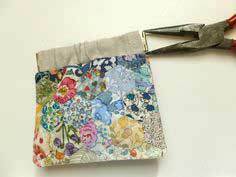 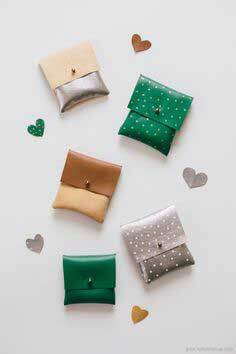 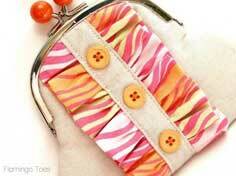 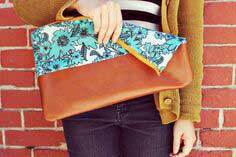 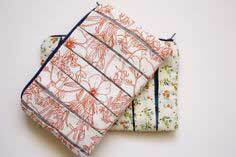 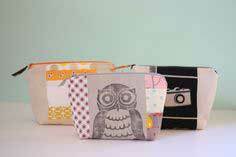 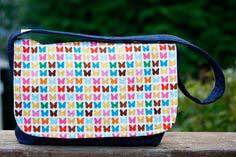 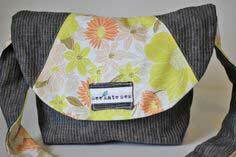 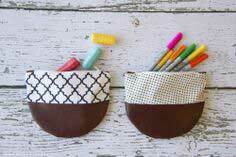 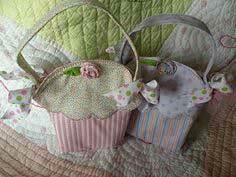 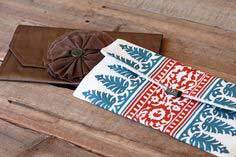 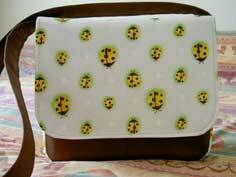 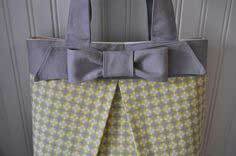 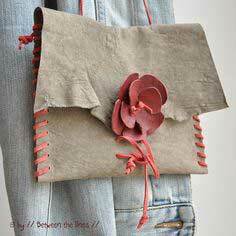 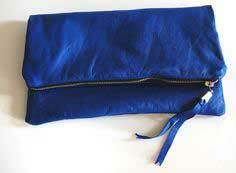 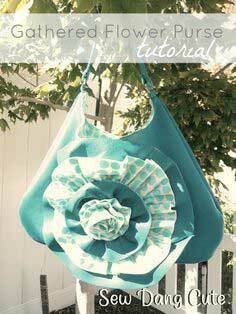 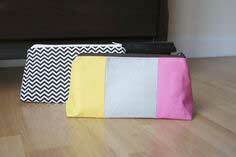 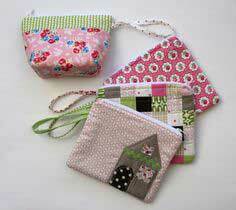 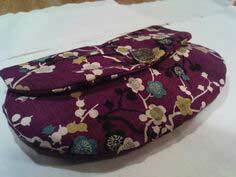 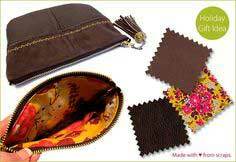 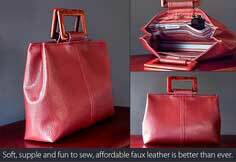 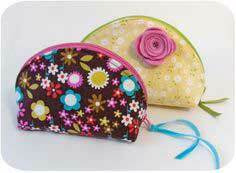 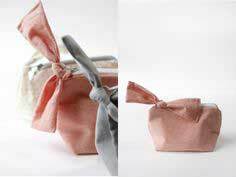 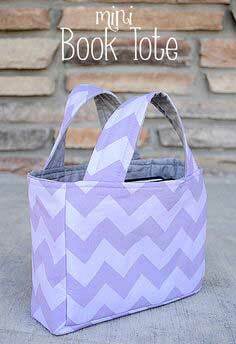 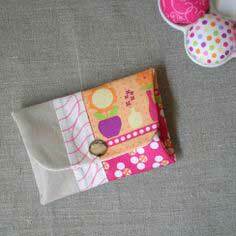 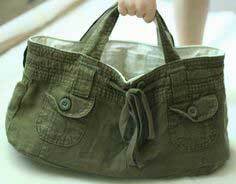 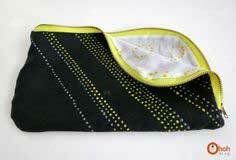 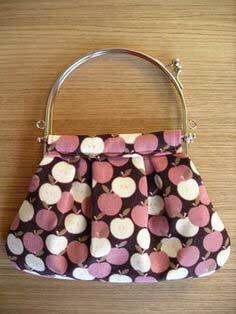 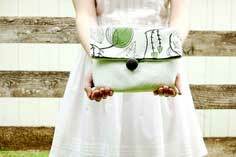 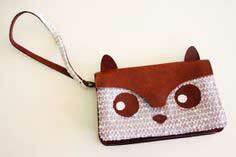 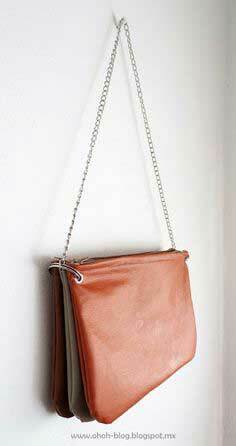 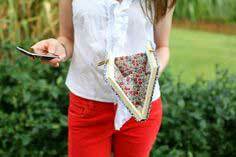 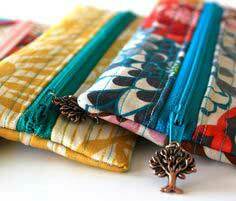 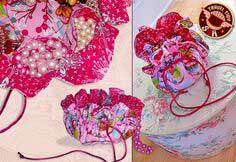 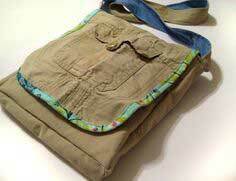 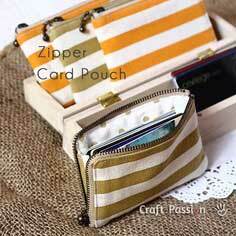 Easy to Sew Purse Patterns. 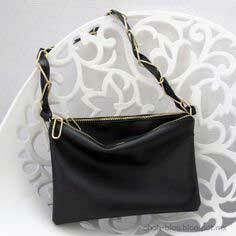 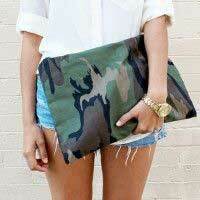 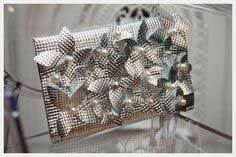 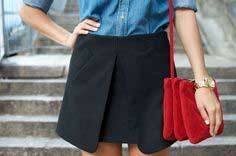 Find inspiration by browsing through the purses below. 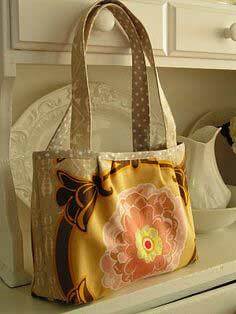 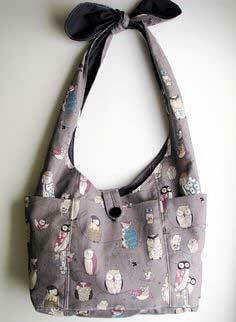 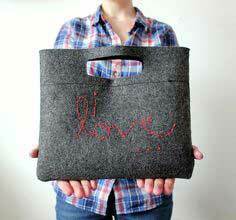 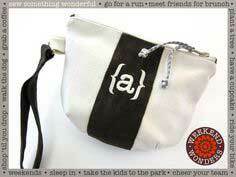 And best of all, each one has a pattern with instructions so you can make a bag out of your favorite fabric.